What questions should I ask the agent when buying a home? Can you show me a recent property sales report to show what the house is worth? Are there any known issues with the property, land or neighbours’ properties? Is the property listed? If so, what grade is it? And is it in a conservation area? How much are council rates/strata fees? Why should I buy with Page & Pearce? Enlisting the help of a trusted real estate agency can help you make the right choice for your next dream home or investment property. Page & Pearce are a local family owned business with grassroots in the real estate business going back well over 100 years ago, so you can be assured that Page & Pearce can offer you good advice and expertise. 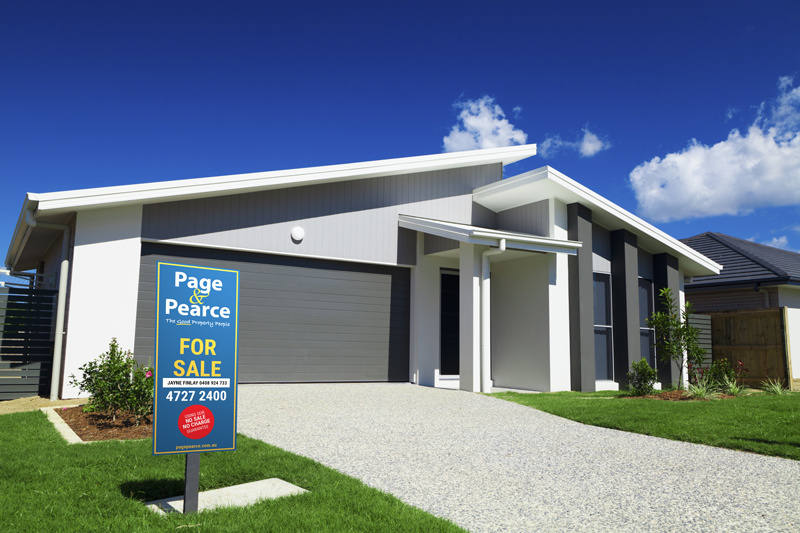 Page & Pearce are well positioned in the Townsville residential property market to offer homeowners an alternative to the traditional way of doing real estate by offering a ‘No Sale, No Charge’ guarantee. Not only that, we also offer landlords a ‘Flat Management Fee’ guarantee, which means property owners know how much they’ll be charged without any hidden extras or add-ons. Own a home? Get an appraisal as this is a great way to find out how much equity you already have. Your Page & Pearce agent can give you a free property appraisal to help you here. What are the different ways to buy a home? Private treaty – when the vendor or homeowner sets the price they would like to sell their property for and their real estate agent negotiates individually with prospective buyers to achieve a sale as close to this price as possible. Tender and Expression of Interest are processes wherein you submit a single offer, usually accompanied by a 5 or 10 per cent deposit, and it is accepted or rejected by the vendor. What is the first home buyer grant? The First Home Owner Grant (scheme) is a state government led initiative to assist eligible first home owners to purchase a new home or build their home by offering a grant. The grant amount is determined by the date of the eligible transaction and each state has different rules and regulations. You can read more about it on the Queensland Government website. Stamp duty is a tax levied by Australian states and territories on the transfer of land or property. The State Government charges may vary depending on the purpose of the property purchased. The stamp duty a buyer is required to pay is based on the property purchase price, location, and the loan purpose. Where do I search for properties? You can visit the Page & Pearce page and click on the ‘For Sale’ menu item to find current sale listings. Alternatively, you can try websites portals such realestate.com.au and domain.com.au or even your local newspapers. You can contact a Page & Pearce real estate agent to assist in your search, who better than a local expert to find other properties that are up for sale. What research should I do before buying a home? 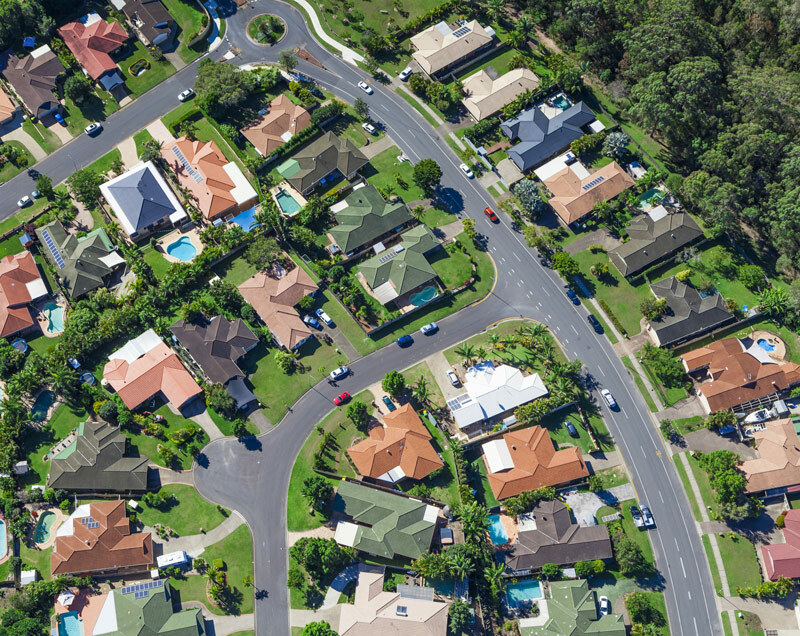 Australian Property Monitors and CoreLogic RP Data are excellent online providers of property data and information. Websites like domain.com.au, realestate.com.au will show you what is on the market. Talk to a Page & Pearce agent as they have a depth of knowledge on the local market. If you are looking to bid on auction day, you must register in the bidders record where you will then you will receive a bidder’s number that you will use when placing your bid(s). As the auction commences, the auctioneer outlines all rules before the bidding begins, including their obligation to refuse bids after the hammer falls, to arbitrate bid disputes and also to refuse bids that come from those who have not registered for the auction. It is best to check the rulings and listen carefully to the auctioneer as they may be specific rules for each auction you attend. If you are the successful bidder and the property sells to you, you are required to sign the contract immediately and pay a 10% deposit. There is no cooling off period if you buy at auction. In the case that the highest bid is below the reserve price, the property is then ‘passed in’, meaning it’s no longer subject to auction. The vendor’s agent may then try negotiating a sale post-passing in with interested bidders. What auction terms should I know? It is important that you understand these terms before your bid at an auction: Bidders guide, Inspection, Vendor and Dummy Bids, Rises and Advances, Reserve, On the Market and Passed In. Sometimes the auctioneer will explain some terms and proceedings, however, we advise you to do some research to avoid any confusion on the day. What should I look for in a neighbourhood? To find the right neighbourhood for you, there are a few things to consider. Consider your pace of life – are you young and is the proximity to friends and entertainment important or are you looking for a quieter suburb? If you have a family or have plans for one, consider schools, transport and amenities, and safety of suburb. Transportation is also important; how many vehicles do you own and what will practical for your daily commute to work. 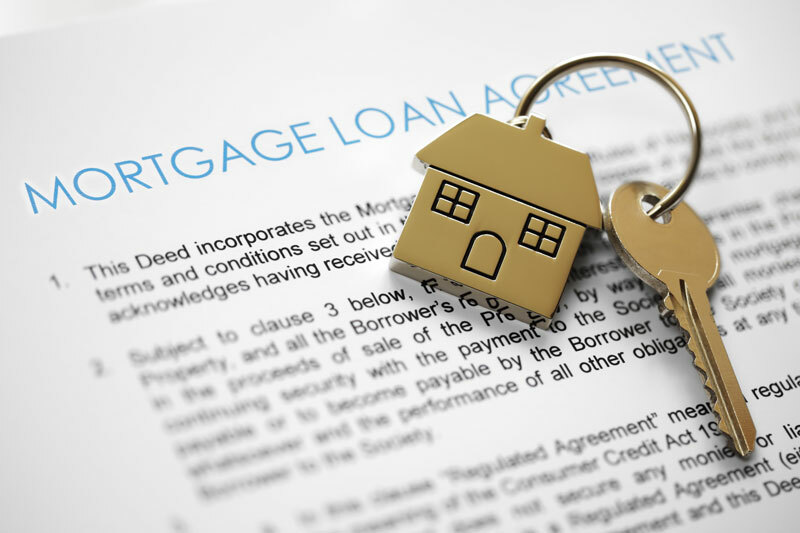 The Closing Settlement (also referred to as completion or settlement) is the final step in executing a real estate transaction. The closing date is set during the negotiation phase and is usually several weeks after the offer is formally accepted. On the closing date, the ownership of the property is transferred to the buyer. Though not necessary, it is recommended that you get one to ensure the property you are buying has no major issues as this could save you a lot of money in the future. Who is eligible to receive the first home owner grant? To qualify for the first home owner grant you must meet the following criteria: each applicant is a person and not a company or trust, the applicant is a permanent resident or Australian citizen. Each applicant must be 18 years of age or above. All applicants and/or their spouse / de facto, have not owned a residential property, jointly or separately in any state or territory of Australia before July 2000. Each applicant must have entered into a contract for the purchase of a home and the total value of the home does not exceed the cap amount for eligible transactions (different in each state). Must also be the first time an applicant/spouse or defacto will receive the grant and that at least one applicant will occupy the home as their principal place of residence for a continuous period of 6 months commencing within 12 months of purchase.